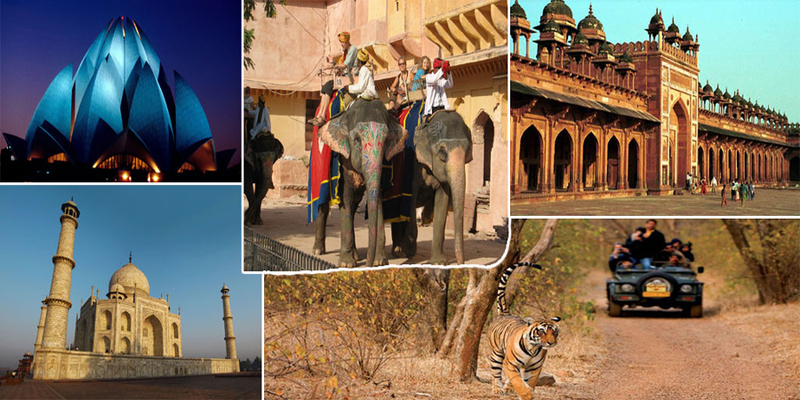 Forts & palaces tour packages of India offer a deeper peep into historical and architectural heritage of India. India is famous for its ancient forts and palaces. Every king used to build forts to protect its army and palaces as epitome of luxury during peace time. 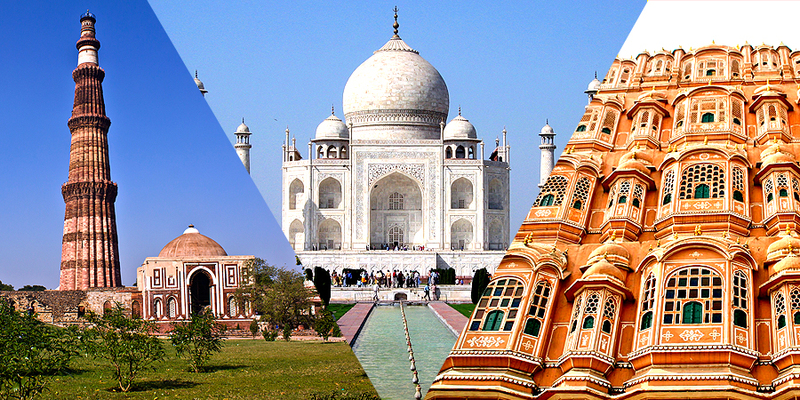 India has well preserved history dating back more than 5000 years. Historical remains include literature (religious and non-religious), architecture (forts, palaces and temples) and so on. 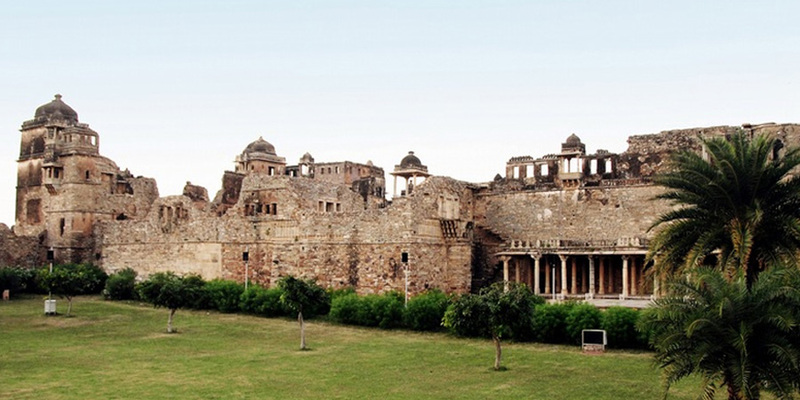 Most of the forts and palaces in India are still in very good condition. These architectural wonders are located in most parts of the country. They are the main attractions for foreign tourists. 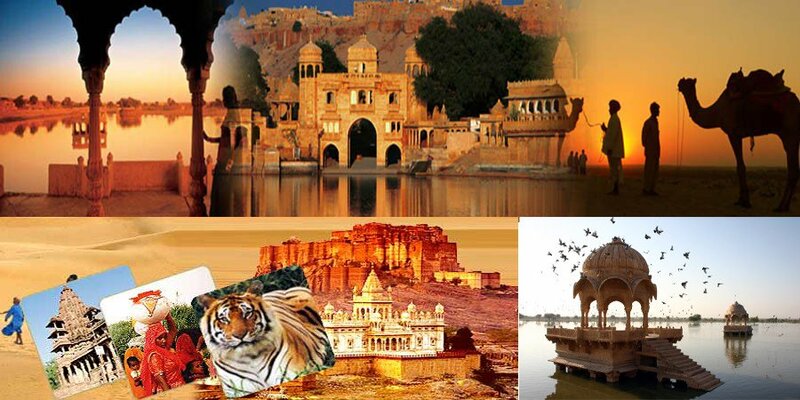 Some of the important forts and palaces in India are: the red fort of Delhi and Agra, Amber fort in Jaipur, Mehrangarh fort in Jodhpur, the royal palaces of Jaipur, Jodhpur, Udaipur, Mysore and Leh, Gwalior forts , Chittorgarh, Kumbhalgarh, Golconda etc. Though all over Indian landscape forts of various designs, size and utilities are found but Rajasthan particularly boasts of gigantic forts and splendorous palaces. 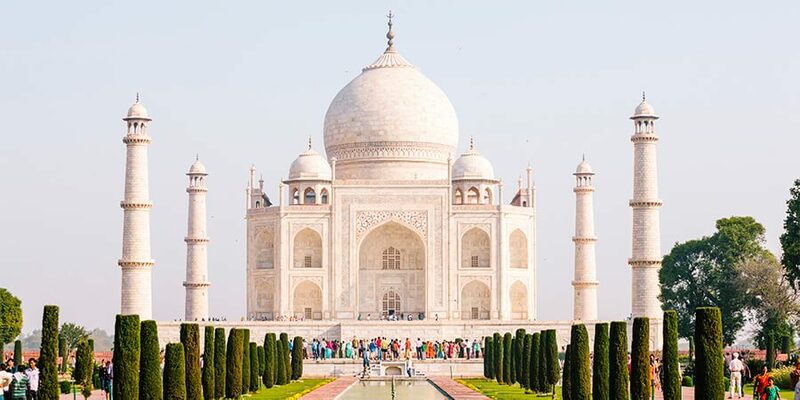 People across the globe throng to have a look these marvelous pieces of architecture. 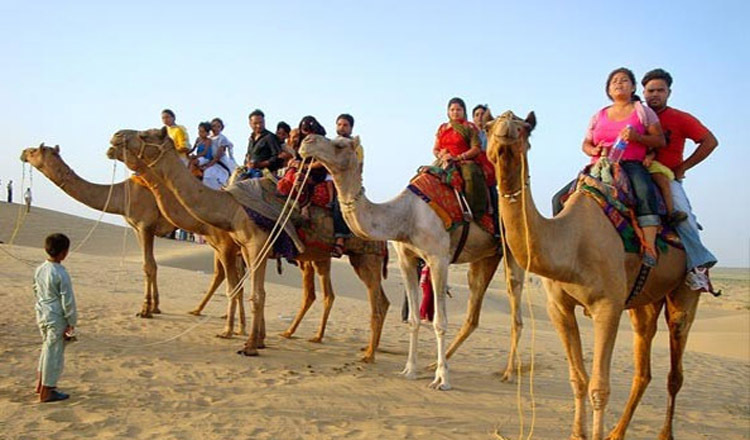 Rajasthan is the name given to this vibrant and historic part of Northern India. 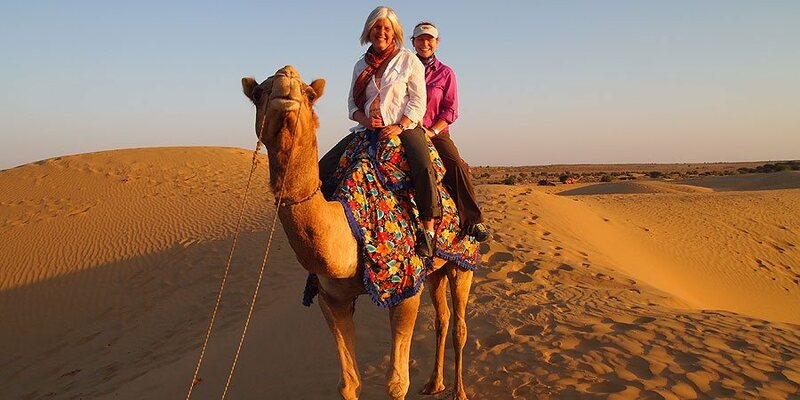 This is a traditional kingdom nestled in the arranged desert sand dunes, rugged forts, silent lakes, magnificent palaces and havelis, camel rides and men and women in colored turban. Although forts and palaces offer a glimpse of the bygone era of kings and queens and their royal lives, the desert safari painted the actual image of a hard life in the wilderness. 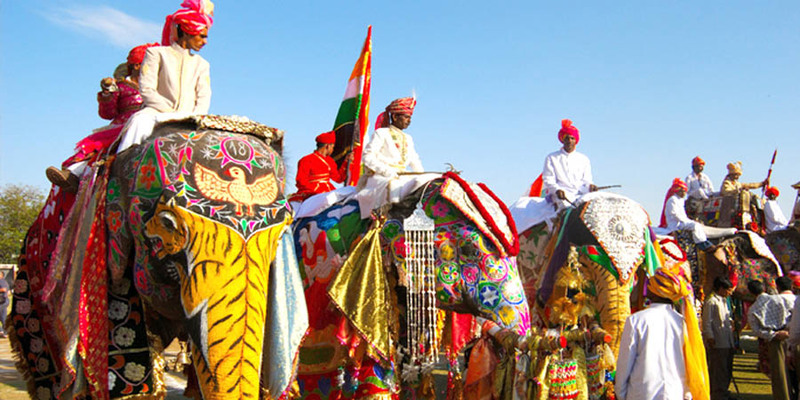 To date Rajasthan reflects the finest creations of Rajput civilization. 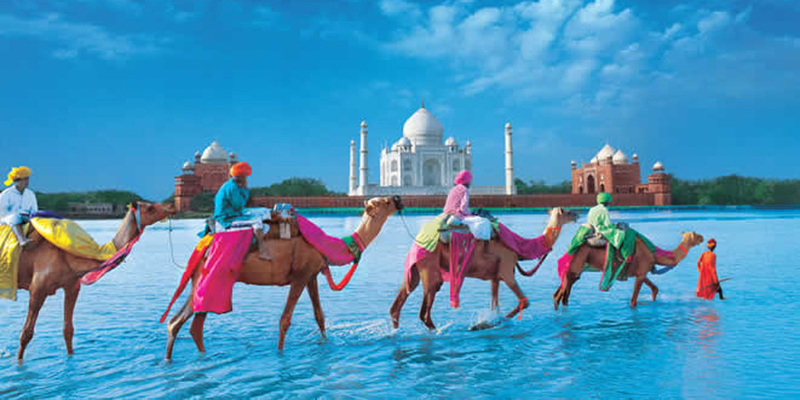 Plan your trip of the royal heritage of North India and discover some strong and well known forts & palaces of the time. 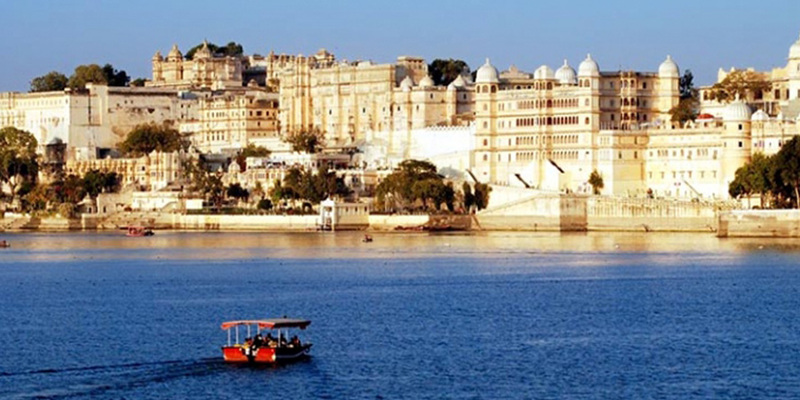 The Umaid Bhawan Palace & Mehrangarh Fort in Jodhpur, Padmini Palace in Udaipur, Fort Sajjangarh near Udaipur, Chittorgarh Fort, Jaisalmer Fort, Jal Mahal, Hawa Mahal, Nahargarh Fort, Amber Fort and Ranthambore Fort or Lohagarh Fort in Sawai Madhopur are some of most magnificent Forts and Palaces in Rajasthan. Surprisingly, in recent years, forts, havelis and palaces have been converted into hotels and resorts to restore proper maintenance of these heritage sites. They combine comfort with history and offer ultimate luxury accommodation for tourists worldwide.